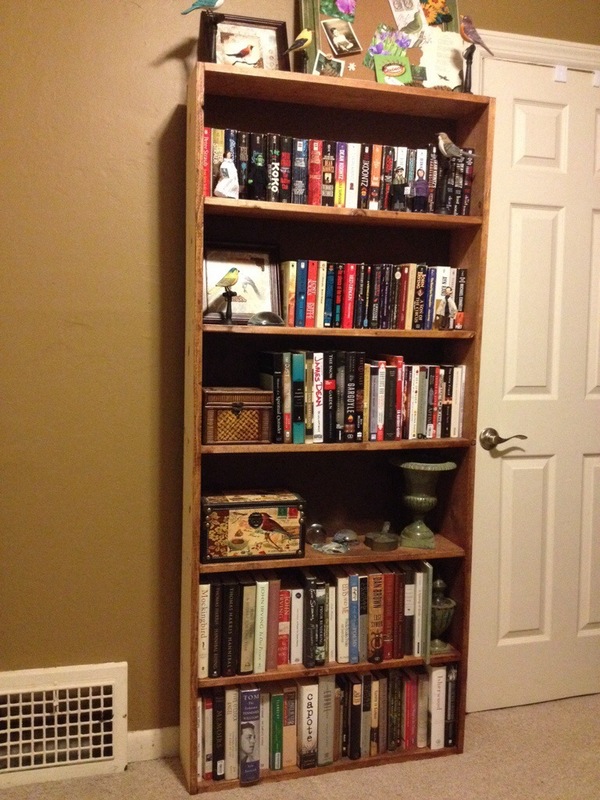 It didn’t take long to fill up my new bookshelf, and as you can see there is definitely room for more books! I am very happy with it and it is a nice addition to the office. Shannon, that’s beautiful. I spotted “5 o’ Clock Angel” there. Very nice. Thanks! Yes, that bottom shelf is devoted to TW, Flannery, Capote, and Isherwood. All my so-called angels! The Capote book you sent is there too.